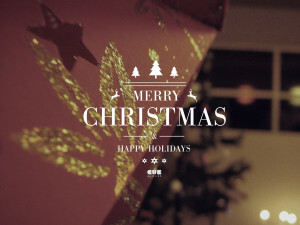 As the holiday season approaches our doorstep, we, the Cubies from CueBlocks would like to seize the opportunity and thank our clients for their continuing partnership, our employees for their passion towards CueBlocks and all our near and dear ones for their love. You are the ones that make our jobs a pleasure and inspire us to perform better each year. Let the Christmas Cheer fill up your home. Open your heart and let joy and fulfilment cradle in your soul. May your holiday season and the New Year be filled with much harmony, happiness and peace. Let your cheerful hugs, kind words and good thoughts be priceless gifts for your dear ones. May love, wisdom, confidence and gratefulness guide you throughout the New Year.